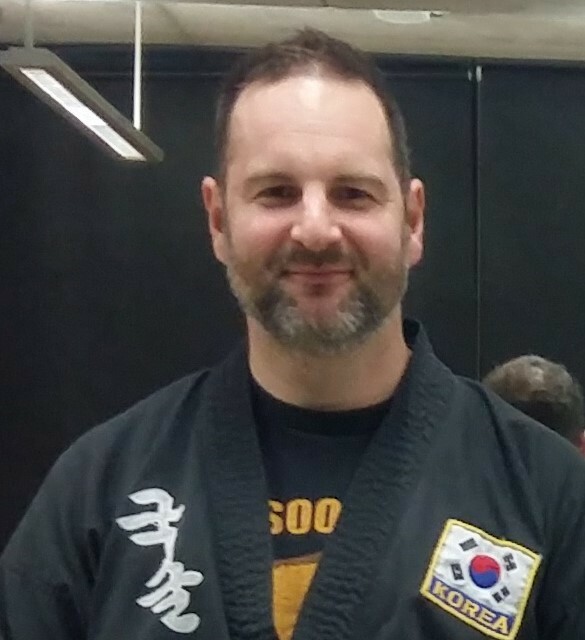 SBN David started his Kuk Sool Won training in January 1999 originally at his home town of Dereham, Norfolk and was promoted to first degree black belt in 2003. In 2007 job opportunities took him to King's Lynn and he started training under 5th Degree Master Darren Brown, it was there that his passion for teaching began to flourish and in 2014, exactly 15 years after first walking into a Kuk Sool Won class, he opened up the Peterborough school. 2014 was an incredible year for David as he was also promoted to the rank of 4th degree black belt at the Kuk Sool Won UK Championships, held in Liverpool. As well as regular practice, SBN David has also competed in many tournaments, not just across the UK but in Holland, Spain and the USA regularly finishing in the top 4 of every division he has entered. 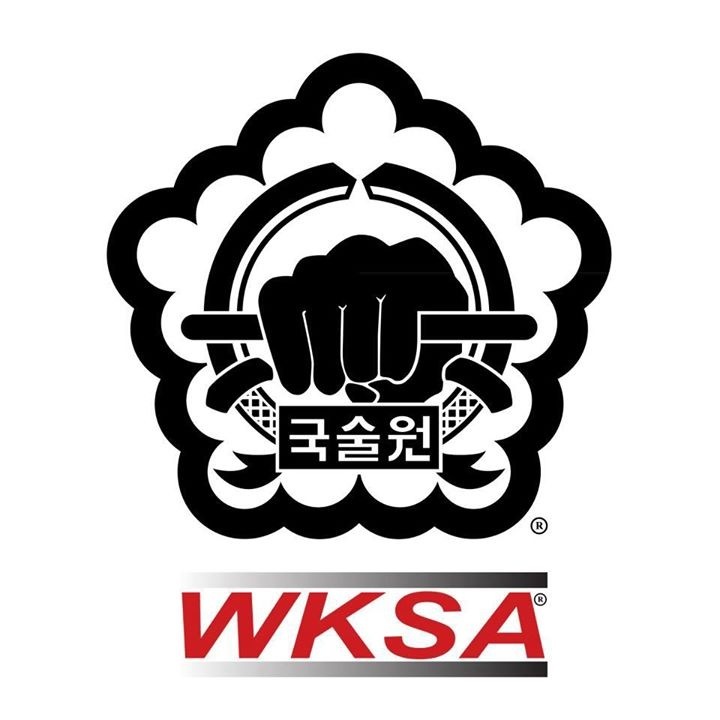 In 2008 SBN David was fortunate to be able to visit, train and test at the Headquarters in Houston, Texas under 9th degree black belt SSKJN Sung Jin Suh. SBN David is DBS (CRB) checked and clear, child protection and first aid trained.